[値下げ] FileMyFiles | Mac App Storeのアプリ検索・ランキング BuzzMac! • Clean up your Desktop with one click. • One click copies essential files to your laptop. 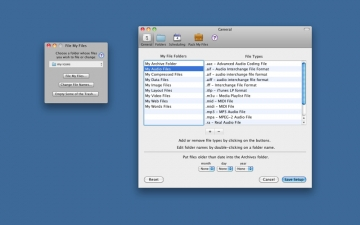 • Powerful options to change all file names in a folder. • Delete just some files & folders from the trash.